Are you looking for an exciting career opportunity, a career that offers a lot more than a predictable 9 – 5 routine and endless hours behind a desk? You might want to consider a cabin crew career. Cabin crew are known by many aliases: some call them flight attendants, others trolley dollies, air hostesses, air stewardess and so much more. To us mere “mortals”, they epitomize glamor, panache, and live the life we could only ever fantasise about. Most of us want to be like them, in fact we want to be them, not so much for the title but for the thrill of having a job with a view and benefits like no other. 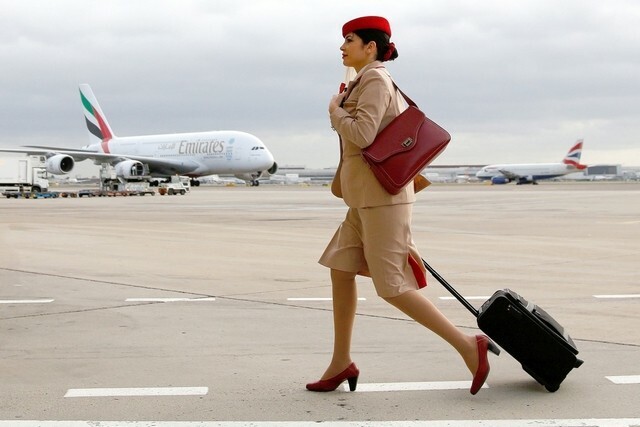 Advantages that come with being as Cabin Crew. Get paid to wine and dine around the world! Cabin crew travel a whole lot and get to stay in hotels for the most part. If the idea of being paid to fly and sleep in hotels appeals to you, then being cabin crew is the right fit for you. 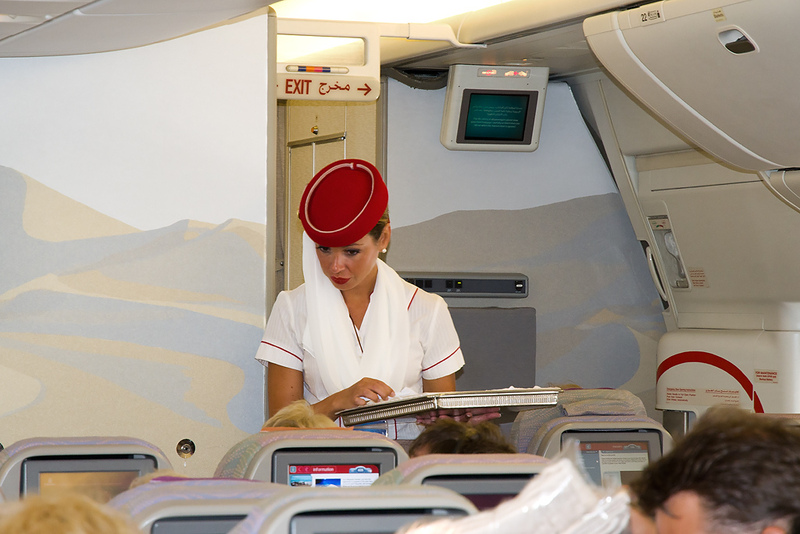 A good number of airlines extend travel benefits to their cabin crew. While some airlines have better benefits than others, for the most part, cabin crew get free flights. However, as with all freebies, there are T’s and C’s that apply with these free flights. And of course, you get to see and BE SEEN! If you love people then you most definitely should become cabin crew. What other job can afford you the privilege of working with and meeting different people all the time, both coworkers and passengers? There is obviously so much more to becoming cabin crew than we have highlighted above. Get in touch with us and let us know, why YOU want to be cabin crew. We would love to hear from you so don’t be shy to leave your comments below.